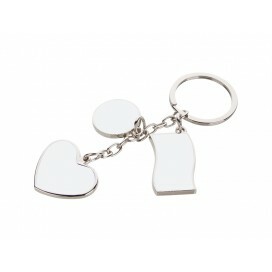 This keychain with three pendants is perfect for being printed with photos of Mom and Dad, boysfrien.. 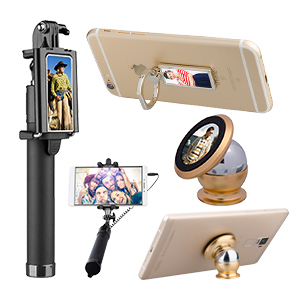 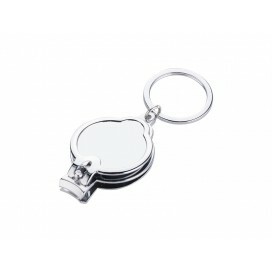 This keychain is great for being printed with photos of the Mom and Dad, boysfriend and girlfriend, ..
With BestSub's trolley coin keyring, you will always have a coin for the shopping cart nearby. 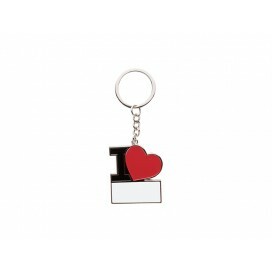 There.. 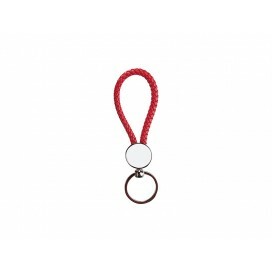 The new collections of keychains from BestSub come with braided ropes of three colors and round and .. 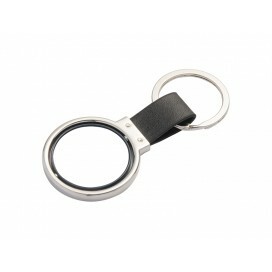 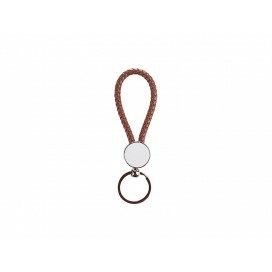 This key ring is a very convienient product, with four circles to organize your keys. 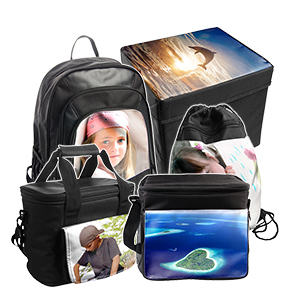 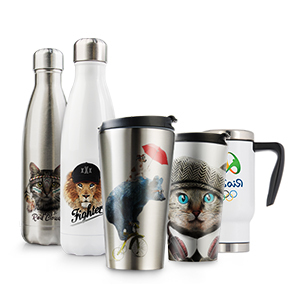 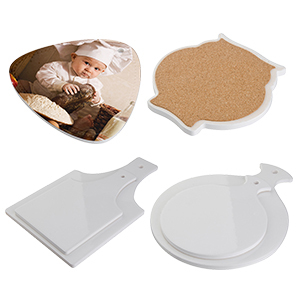 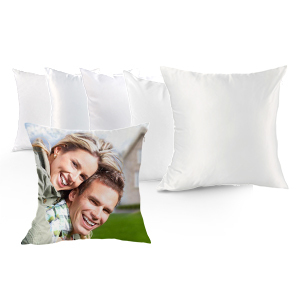 By sublimation.. 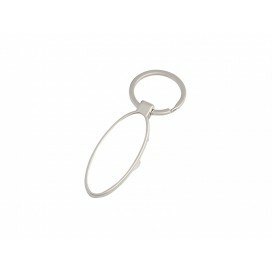 This is a very practical keychain, for it is a nail clipper and a bottle opener. 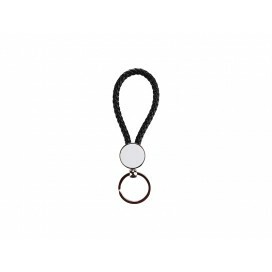 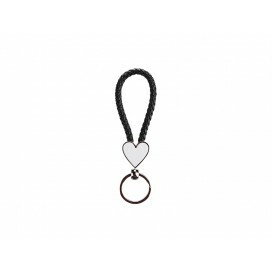 Connect it with you..
PU Key Chain (Rotating Circle), made of zinc alloy and with aluminum insert, 3.8*6.7cm.This key chai.. 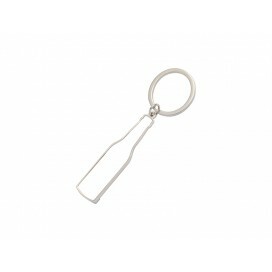 Bottle Opener Key Chain, 1.8*6.5cm, made of zinc alloy.This key chain is not only a very cool key de.. 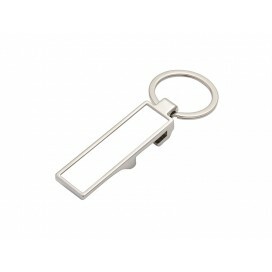 Bottle Opener Key Chain, 2.4*6.5cm, made of zinc alloy.This key chain is not only a very cool key de.. 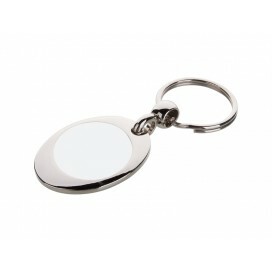 Bottle Opener Key Chain, 1.8*7cm, made of zinc alloy.This key chain is not only a very cool key deco..